Birthday parties for all ages and abilities with mounted and dismounted activities. We are happy to negotiate group size, duration and catering options to suit individual requirements. 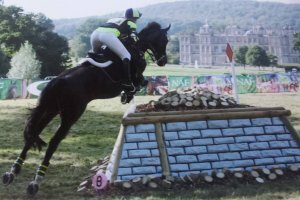 As well as teaching, Sarah is also available to school your horse; this can take place at your own yard or you are welcome to bring your horse to SMS Equestrian (for schooling livery please call to discuss). Many riders dream of being able to compete but this can be a daunting experience, especially for those starting out. So if you would like help with the preparations, walking the course, warming up your horse or perhaps just some moral support, give Sarah a call to discuss. 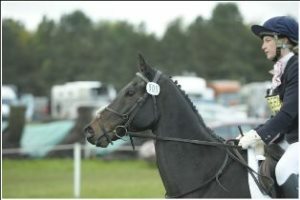 Sarah has lots of experience in breaking and bringing on young horses. Give Sarah a call to discuss your requirements. "Equestrian expertise for all ages and abilities of both horse and rider. My 4yr old has been at livery with Sarah for four months and I couldn't be happier with his progress, he will certainly be going back for a refresher in the spring (as will I!)"